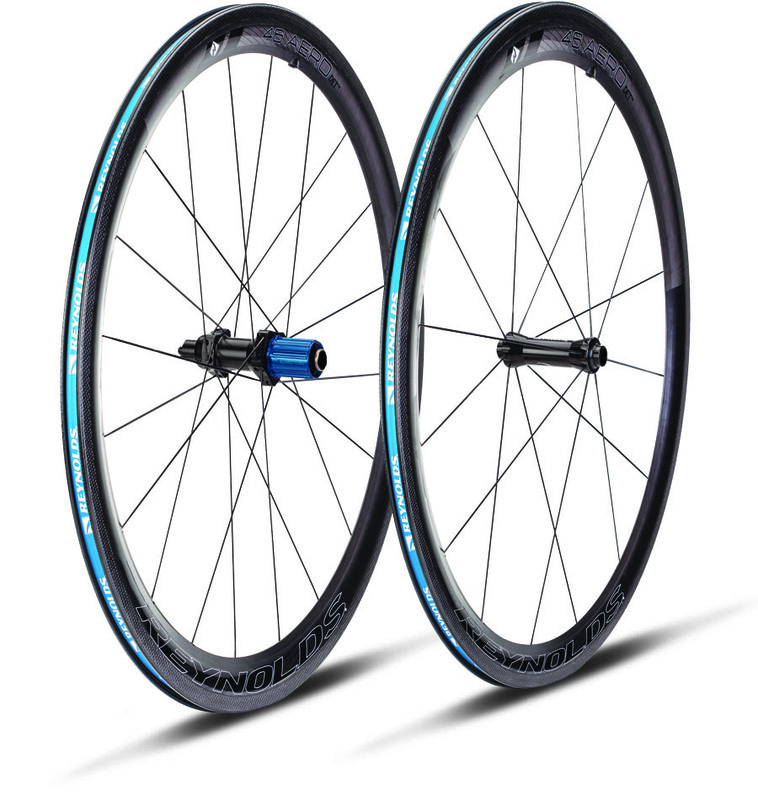 Laugh in the face of cross winds with these true everyday aero wheels… Wide section DET™ rim profile for an unsurpassed combination of speed & stability. Only one pair at this special price, call us now to reserve! 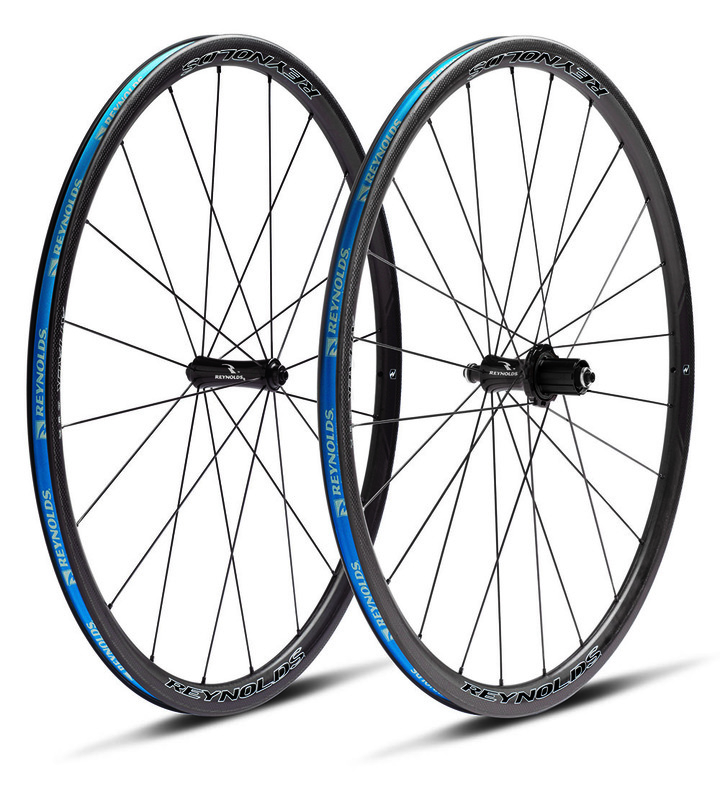 Attack 2014 carbon clincher wheelset – was £1200 now £800! Light and shallow… Designed to attack every climb! 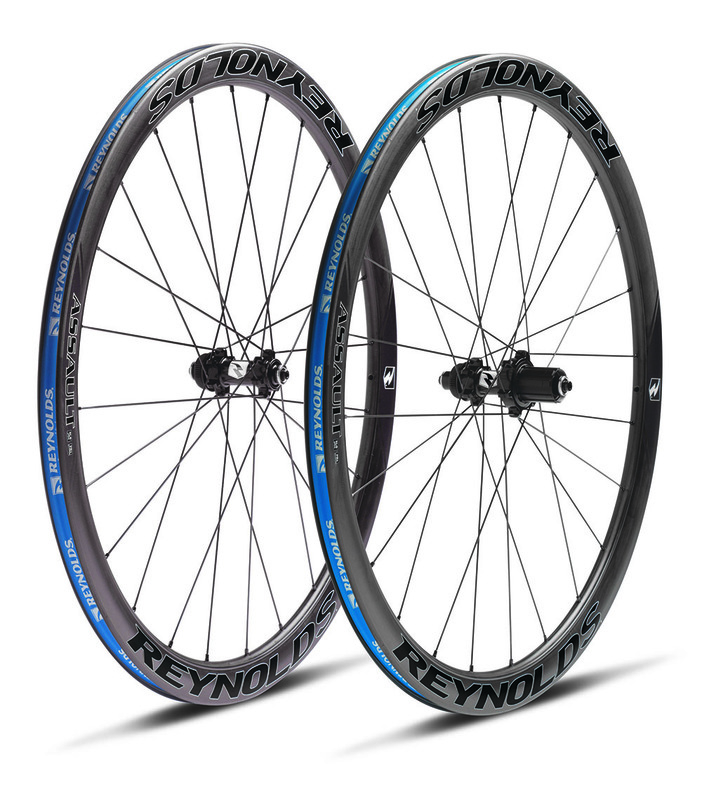 Tubeless-ready wide section rims, only 1,365g yet still super stiff… Only one pair at this special price, call us now to reserve! Assault SLG 2014 carbon clincher disc – was £1300 now £1000! These wheels are a game changer… Aero carbon rim, tubeless ready, wide rim profile, 6-bolt disc hubs and strong enough for ‘cross, what’s not to like! Only one pair at this special price, call us now to reserve!